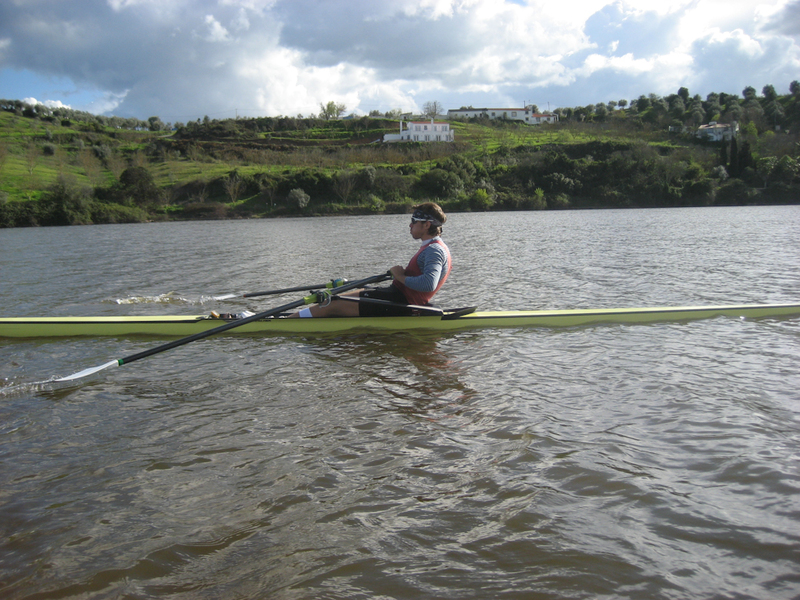 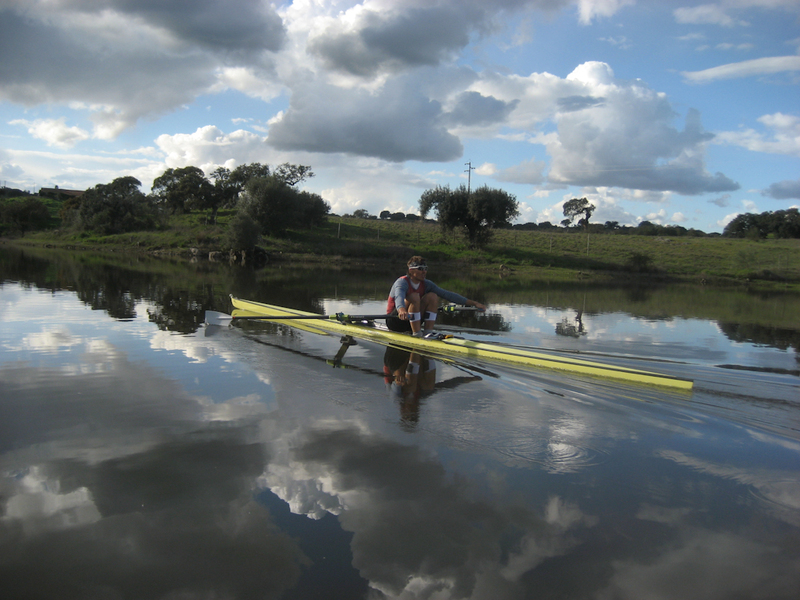 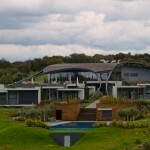 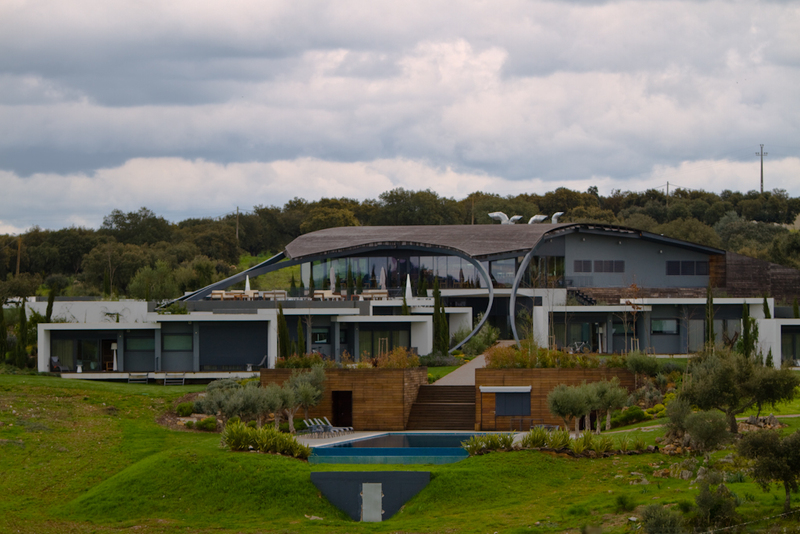 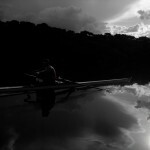 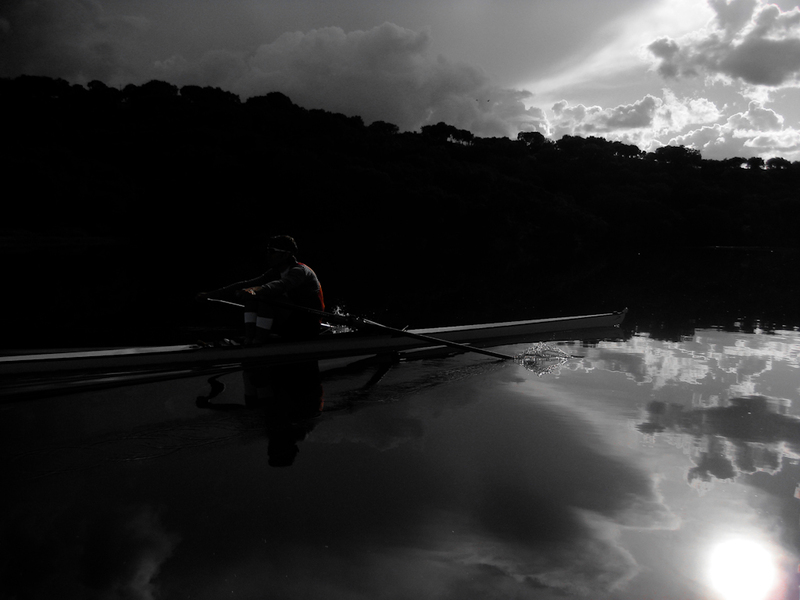 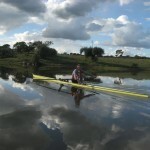 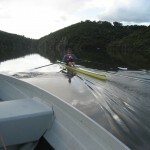 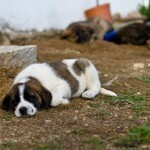 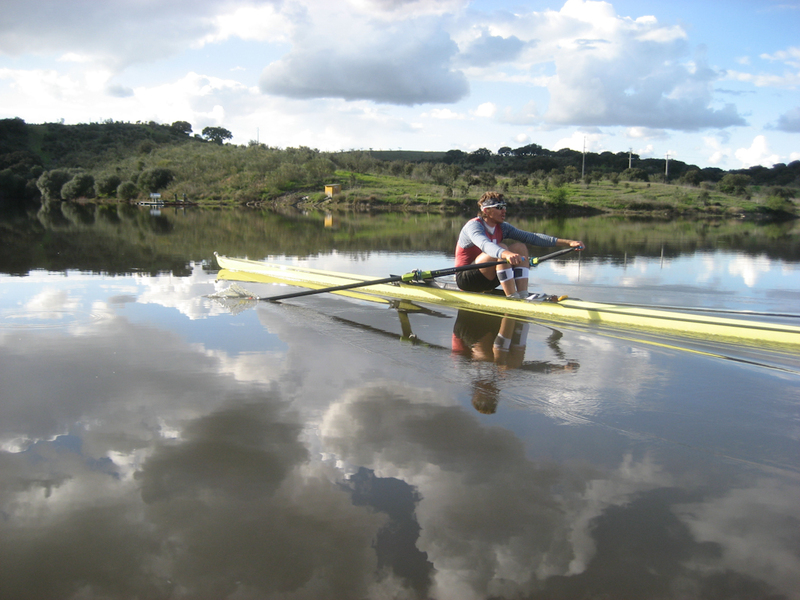 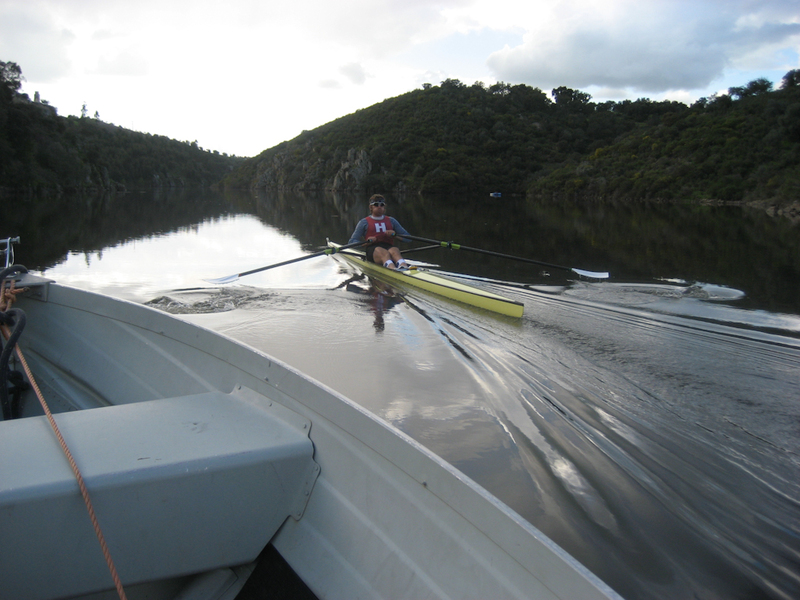 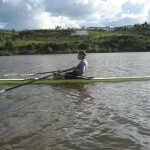 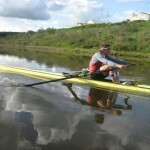 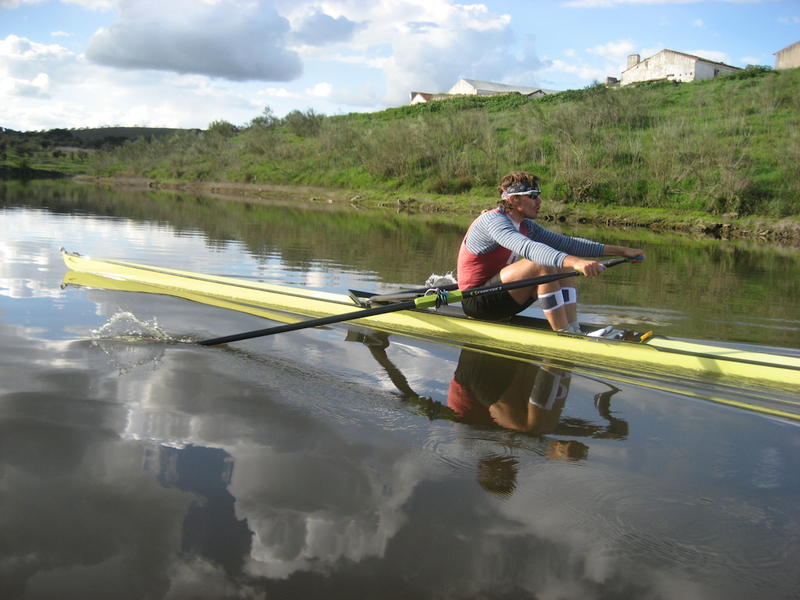 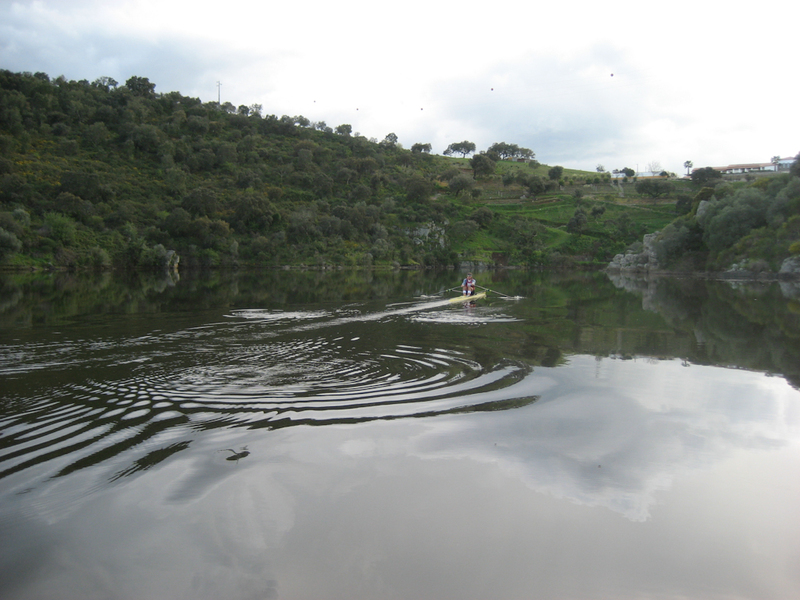 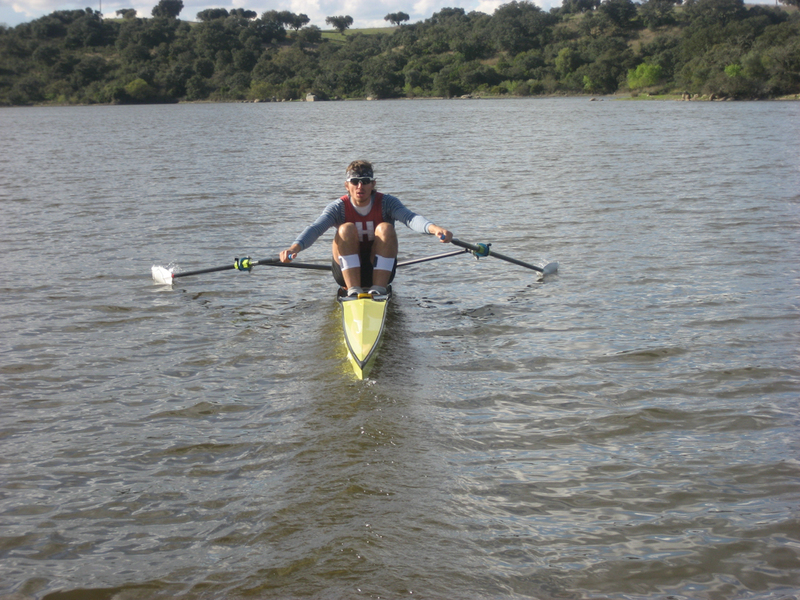 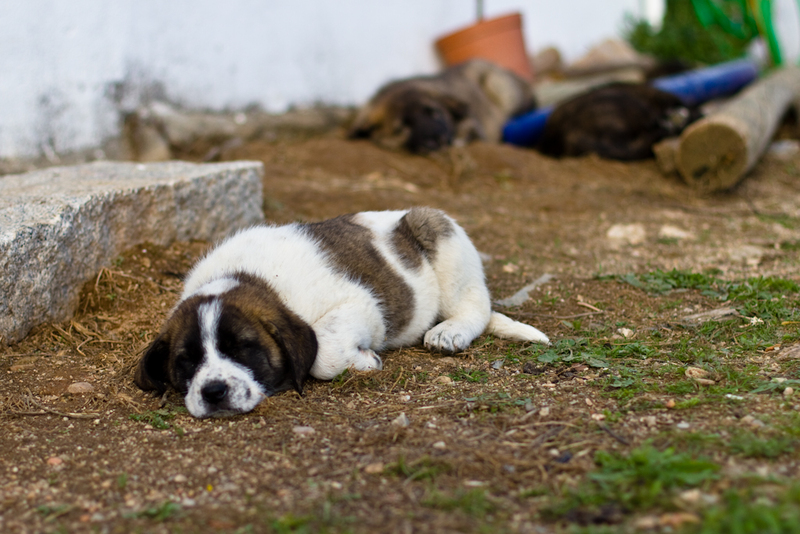 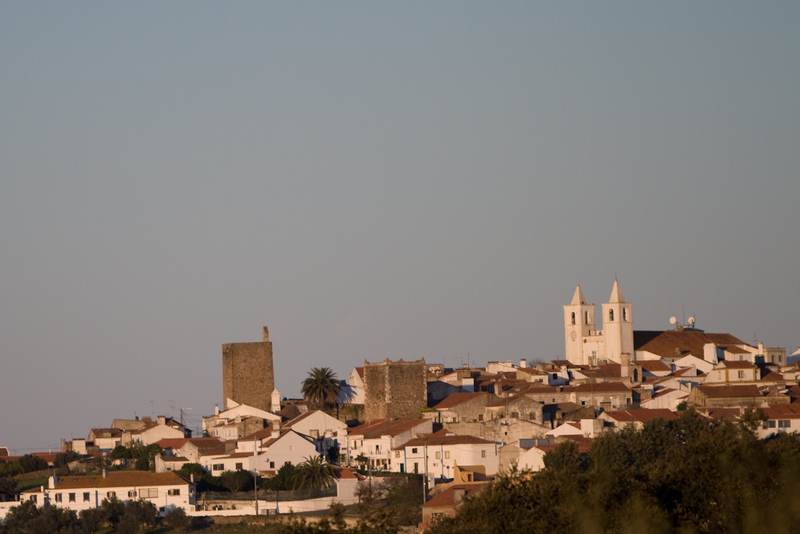 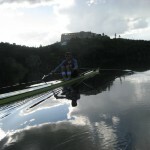 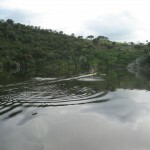 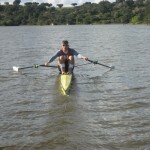 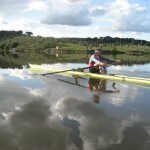 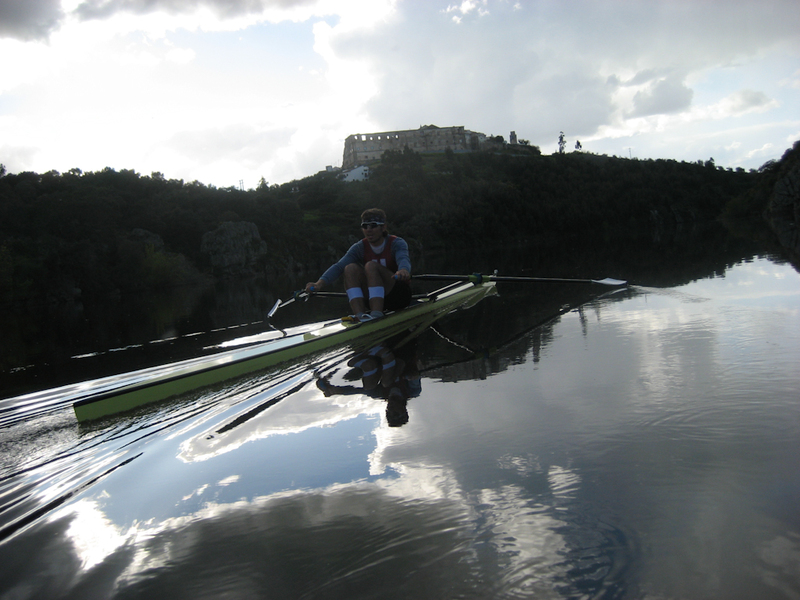 Training in Aviz Portugal – I could not resist putting a few puppy photos on there as well. 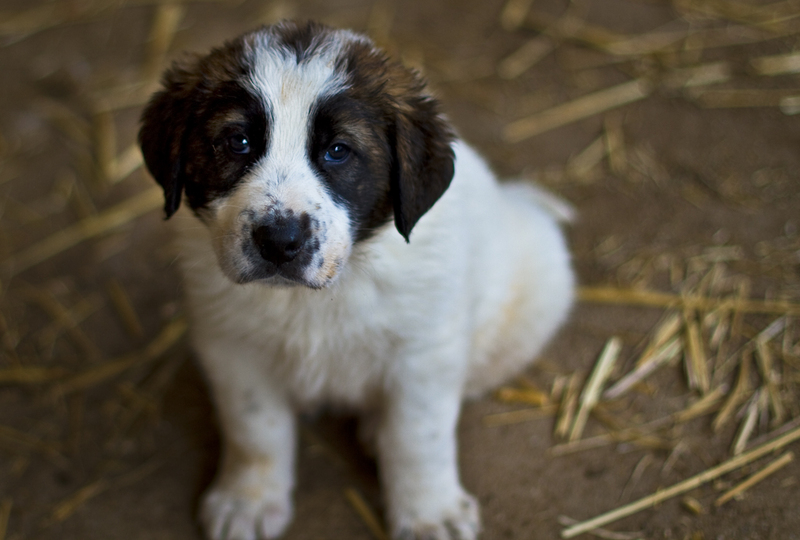 The hotel is on a farm and they just had a litter of puppies. 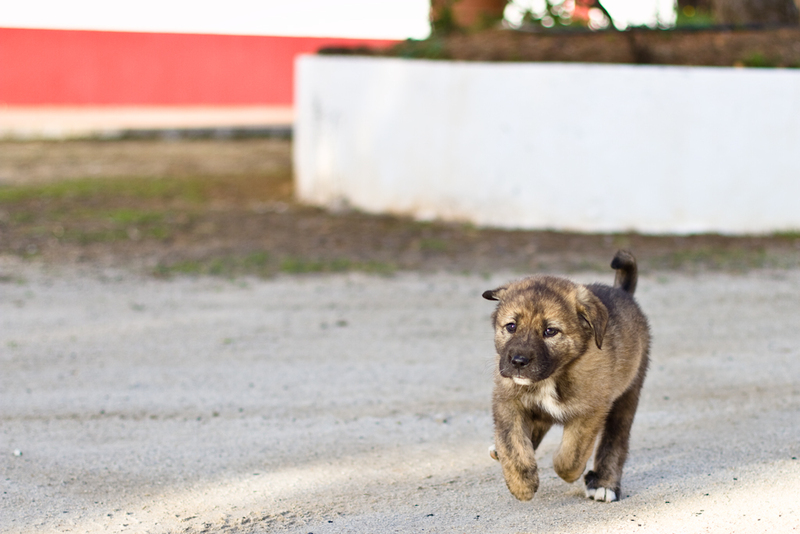 Eight puppies were born a month before we arrived..
only one paw on the ground? 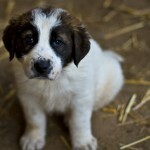 seriously enough with the puppies..